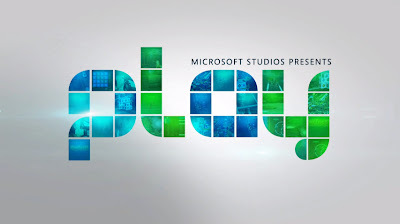 Microsoft announced recently that they are announcing the launch of PLAY on Windows 8 with 15 new games! PLAY games can be played anywhere Windows 8 games are supported. The line-up of new titles from Microsoft Studios has something for everyone, from casual puzzlers and high-energy racing to immersive adventure and non-stop arcade action. Xbox fans will also find their favorite features like leaderboards, multiplayer modes, connecting with friends and more. PLAY release highlights include Reckless Racing, Skulls of the Shogun, Hydro, Gunstringer: Dead Man Running, Adera and Minesweeper (the full list of new releases can be found below). The games are available for download now and can be purchased via the Windows 8 App Store or Xbox live. Plus, all Microsoft Studios titles let you try before you buy.